The calimero server is based on Java so you have to ensure that the device which should host the server has enough CPU/RAM. 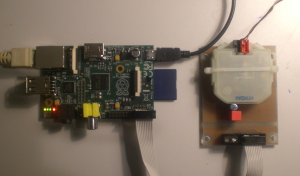 A Raspberry Pi or Orange Pi PC should be sufficient. I’ve written a script which do all necessary tasks to get the server running. 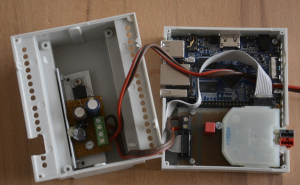 You can also use KNX USB devices or an IP Tunnel connection but I have not tested it yet. Any experiences or feedback are welcome. After script has finshed. Reboot your device. The calimero server starts automatically at boot. Check if the KNXnet/IP gateway is found. Control endpoint 192.168.200.1:3671 (IPv4 UDP) "Calimero KNXnet/IP Server"
Check if groupmonitor can connect and see packets on the bus. Replace 192.168.200.1 with the IP Address of your calimero server. This is the first release. Script is also available at github. Any feedback is welcome. If you have improvments feel free to send a pull request. It is appreciate that you could give a directly web address to buy it. So I tried installing your script but it seems it’s not working for me. so apparently it’s not installed. I’m a complete beginner with calimero and knx. How can I solve this ? is the script ran completely until the end? What was the last line of screen output: Please reboot your device? Package setserial is not available, but is referred to by another package. which linux distribution and which version do you use ? I’m running raspbian stretch on rpi3, I tried installing the missing package manually and now it’s working. So I connected my rpi to a simple knx home system through ip router IN00A01RIP from eelectron, I can find its mac address when I do knxtools discover but I can’t see any packets on the bus. Also I don’t know how to send commands to turn on/off lights. Besides here is my email : yassinegouja@gmail.com could you please send me yours to detail problem and for further queries. any more Details? Command line which you are using? Calimero server-config.xml file? Error Messages? as knxd did not succeed, i tried to install this one on a blank raspberry 2 with brand new jessie image. I upgraded and updated jessie to latest version and ran the script again, but same result. and try to run knxtools again. BTW: Why you are still on debian jessie 🙂 ? But i do not see any message appearing on the bus. Is there somewhere a user manual for calimero knxtools ? Execution failed for task ‘:compileJava’. > Could not target platform: ‘Java SE 9’ using tool chain: ‘JDK 8 (1.8)’. the calimero is under development and they switch to Java 9. I must alter my script to just use the 2.4 release (based on Java 8) for the projects (if available) branch… I think tomorrow…. Update: Script is altered. Please cleanup your build directory and try again. I also have the same Java error – but even with the current version of the script. What can I do? is fixed. Please rerun the script. thx for the hint. I changed the copy command of the calimero tools jar to calimero-tools-2.4-*.jar but a change to ~/calimero-build/calimero-core/build/libs isn’t necessary because the working directory is always changed to the root of the package before building it and therefore the relative path should work. hello , Hello. I did all the steps. looks ok. (comunication etc). KNX/Interface Thing it is online. 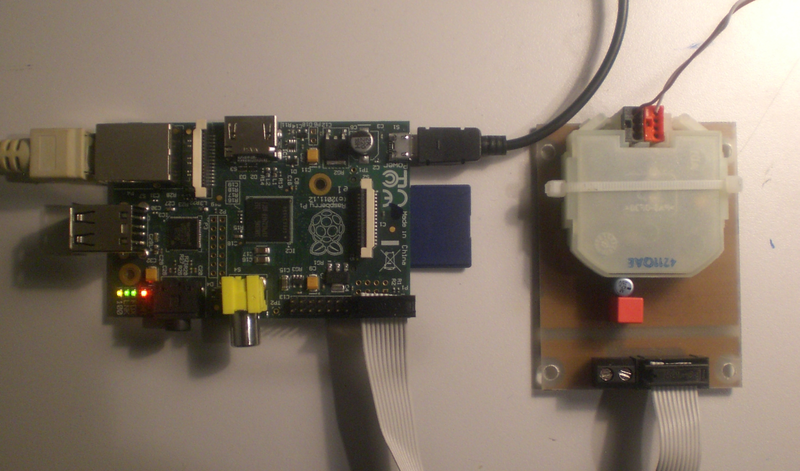 I’ve followed your guide(s) setting up my BTM UP117 5WG1117-2AB12 with a 1201 between the RPI and KNX bus. I’ve tried eibd, knxd, and calimero, but all seem to fail. I checked if there is traffic between serial and the knx, and i get some “garble” when i press my light switch on and off. I can get calimero to start, but get ADPU errors, and generally no sensible info when monitoring the bus. do use the 1201 on a PCB I’ve provided or have you wired it manually? Any error messages when knxd or calimero starts? I came across this github project (Race666/calimero-server) and this blog post linked. 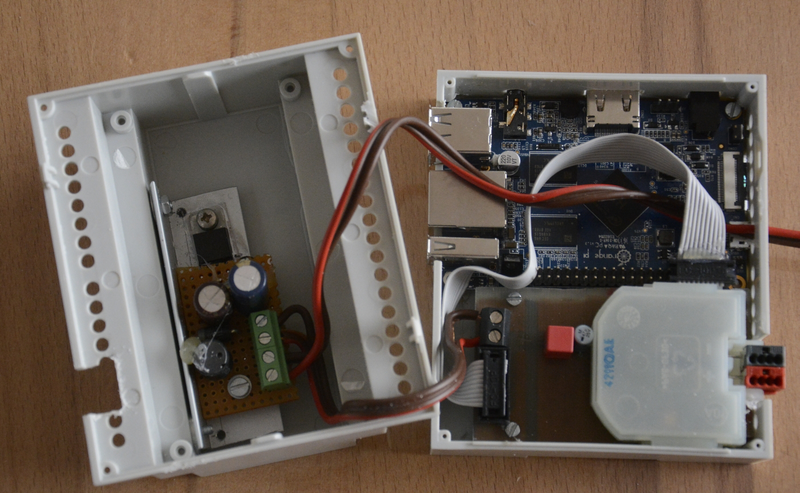 We are trying to make a gateway that can talk to existing KNX system. As I read, this project talks about the same. Can you please let me know if the project will cater to our needs. yes this should fit your needs. Do you know what is can be wrong? Can you restart your system and try again? Thank you for the script. Maybe you could change the wget command to get the github version because the version at michlstechblog.info/blog/download/shell_scripts/calimero.sh doen’t work (Maven too old). i can install it on openhabian, but not work…. I’ve updated to the script the latest version. Please try again.